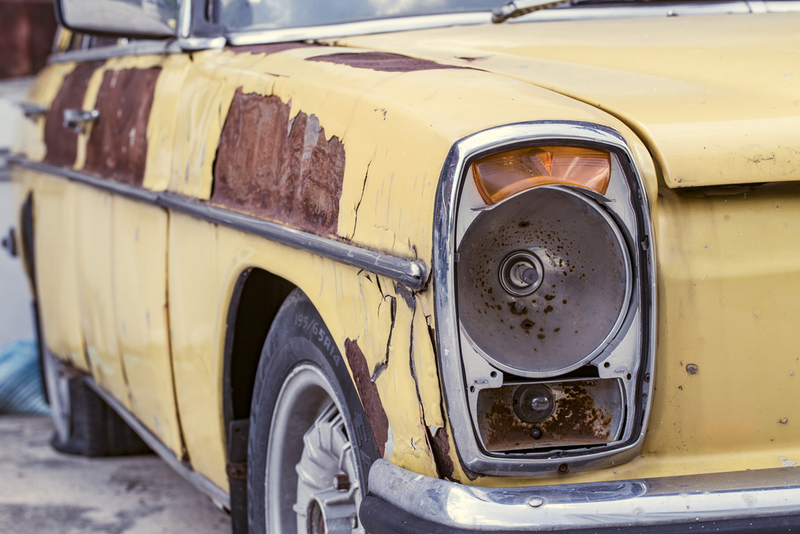 Why buy new when you can buy gently used for a fraction of the cost? 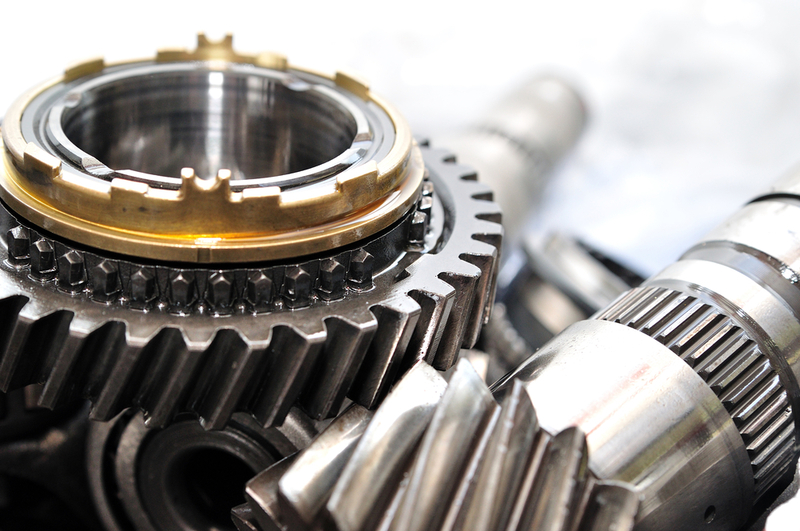 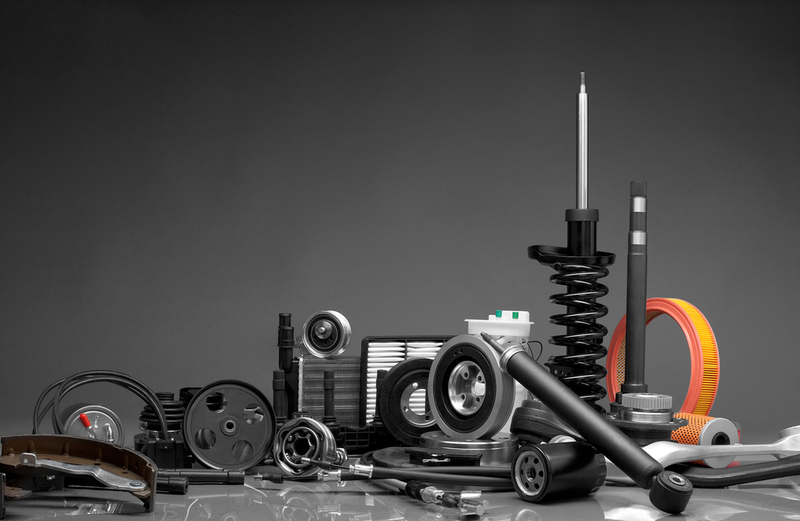 Western Auto Wrecking of Utah offers a large selection of quality used auto parts! 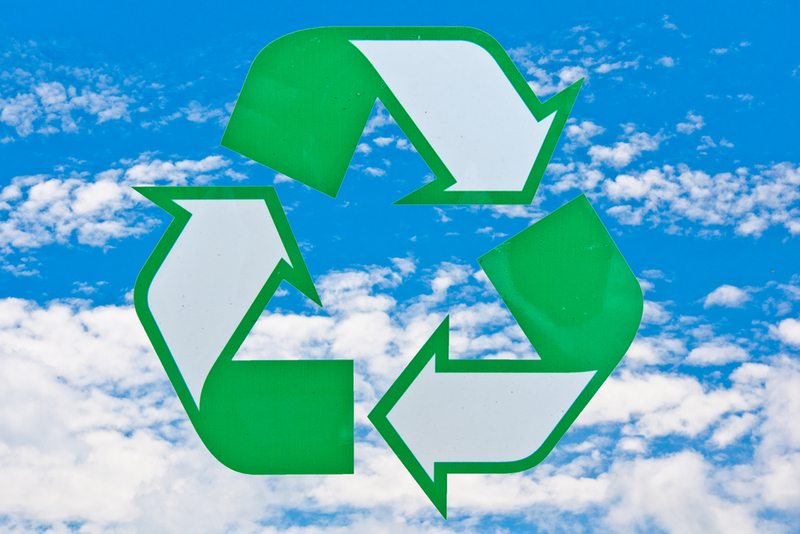 Responsible Auto Recycling: Why Is it Important? 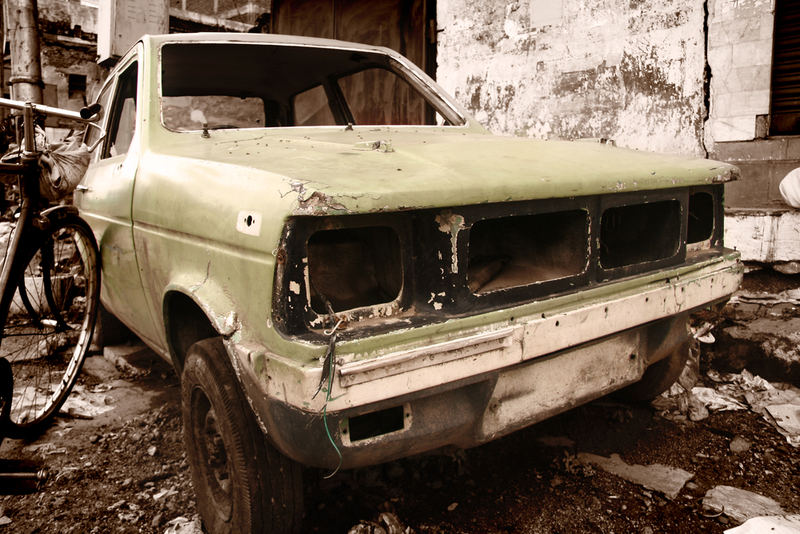 Why Buy Auto Parts from Your Local Wrecking Yard?